One of the worst time to have writer’s block, is when you have to do a review and a giveaway! Bird’s Party Magazine Winter Issue is Out! Win a Signed Copy of Sugarlicious and Sugarlicious Goodies! 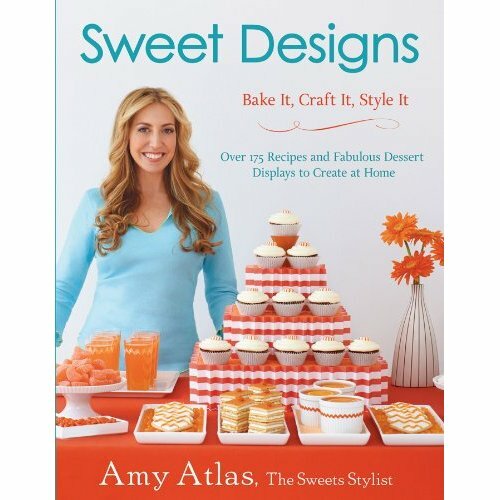 Sweet Designs by Amy Atlas Giveaway! Sweet Designs: Bake It, Craft It, Style It, from Hyperion Books 2012, with photography by Johnny Miller.